You want your audience to quickly send you an email using their smartphones. For this, you can give them your email ID. But to mail you, they’ll have to open their phone, open the email app, type your email ID, followed by typing in the email content. This is a time-taking process and needs efforts. Hence, many people might not actually mail you. What you can do here is—make it easy for them to mail you. Email QR Code is just what you need here. When this QR Code is scanned, a email will be generated with your email address in the recipient field. Also read: What are the different types of QR Codes I can create? How do I create an Email QR Code? 1. 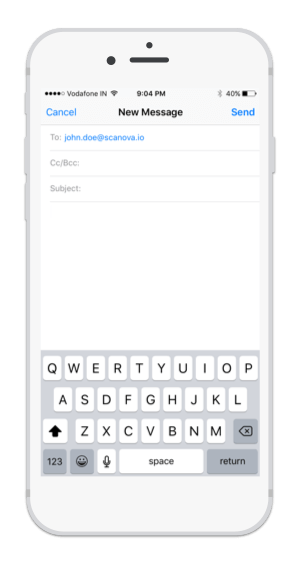 Go to an Email QR Code Generator. 2. Enter your email address in the field given and click on Create my QR Code. 5. 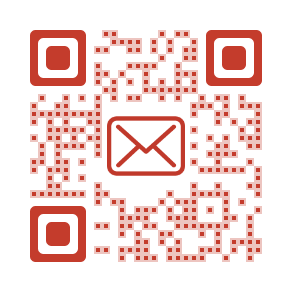 Note that an email QR Code is a static QR Code. This means that the content in the QR Code is permanent. And you cannot edit it. If you need to update your QR Code, you will have to create a new email QR Code again. Create a visually-appealing Email QR Code to make it easy for your customers or potential to send you an email.